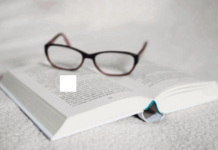 Issuing bank, advising bank, nominated bank, confirming bank and reimbursement bank are the main banks that exist in a standard international documentary credit payment. Banks play a key role in letters of credit transactions. They start and end the L/C operations. They also decide either refusal of the documents or acceptance of the presentation. Without banks we cannot talk about any L/C transactions. Different types of banks exist in a letter of credit transaction and each of them are functioning various roles according to the authorizations granted to them. 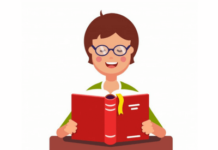 On this post, you can find detailed information in regards to the banks in letters of credit, especially their roles and responsibilities. 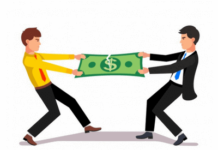 Which Banks Involved in a Letter of Credit Transaction? Issuing bank is the core financial institution in a documentary credit process. 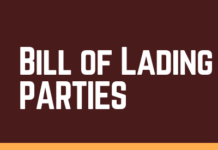 At least an issuing bank must be present for the existence of an L/C payment. All other banks shall be added to the transaction as circumstances required. For example, the issuing bank will be using an advising bank’s services to advise the letter of credit to the beneficiary. L/C may be issued so that it is available with a nominated bank which is located in the same country as the beneficiary. Additionally, the issuing bank may demand from the nominated bank to add its confirmation to the letter of credit. 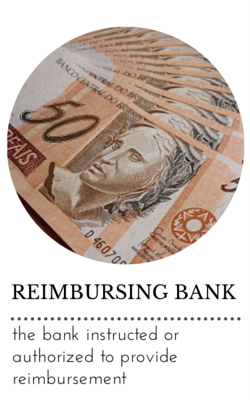 Confirming bank can claim reimbursement from the reimbursement bank against a complying set of documents. As I have shown above, all other banks, but the issuing bank, can be added to the letter of credit transaction, if the issuing bank needs to use that particular bank’s services. Let me explain the banks in a letter of credit transaction one by one more in detail below. 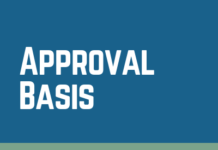 Issuing bank is the main bank in a letter of credit transaction. Letter of credit is opened by the issuing bank mostly on behalf of the applicant. Rarely issuing banks open letters of credit on their own name without having been instructed by the applicants. All other banks are acting according to the instructions and authorization that they have received from the issuing bank. 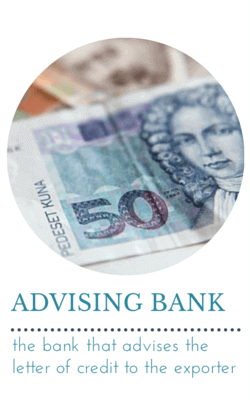 Advising bank acts at the request of the issuing bank. In most cases advising bank and beneficiary locate at the same country which is contrary to the issuing bank. This is why issuing banks use another bank’s services to advice the letter of credit to the beneficiaries. Advising bank has no obligation for payment. 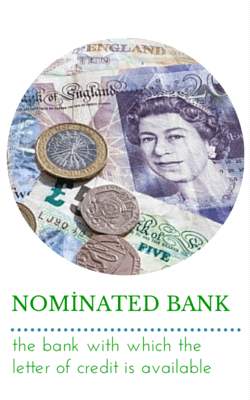 Nominated Bank is the bank with which the letter of credit is available. In some situations issuing banks open letters of credit that is available with any bank in beneficiaries countries. 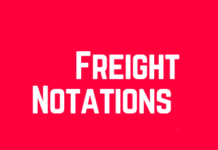 These kind of letters of credit are known as “freely negotiable l/cs”. Nominated bank’s payment obligation is not defined in strict terms. Beneficiaries could get their payment from nominated banks with recourse basis. 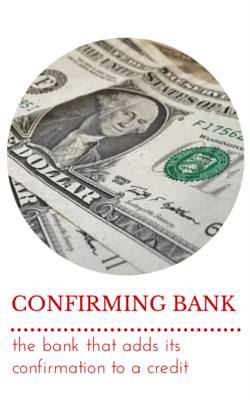 Confirming bank is the bank that adds its confirmation to a letter of credit. Confirming banks could only add their confirmation if the issuing banks authorize them to do so. Confirming bank and nominated bank are expected to be the same bank, although it is not a necessity according to UCP 600. 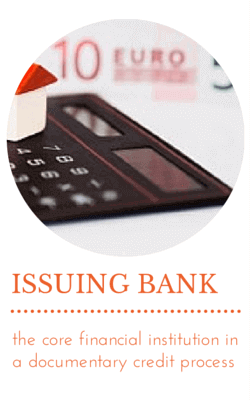 Confirming bank’s payment obligation is defined in strict terms. Beneficiaries could get their payment from confirming banks without recourse basis. Reimbursing bank is the bank instructed or authorized to provide reimbursement to the nominated bank or confirming bank. Reimbursing banks provide reimbursement to above mentioned banks according to the reimbursement authorization issued by the issuing bank. 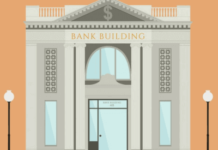 Reimbursing banks are big and globally reliable financial institutions.